Jessica Graf and hubby Cody Nickson give an inside look into their realty lives on and after Big Brother and The Amazing Race. They even share the secret truth behind their engagement story. And in her first "Brutally Honest" segment, Jessica dives deep into her thoughts on social media body shaming and what she is doing to deal with it, especially with her baby bump. 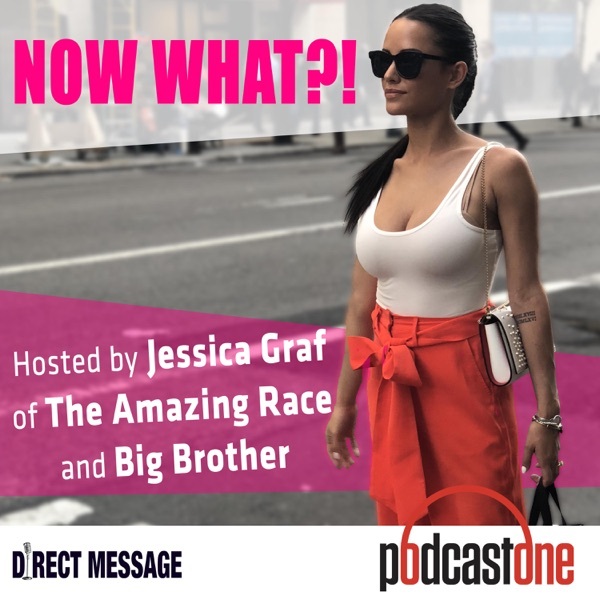 Now What is produced in partnership with Podcast One and The Direct Message, and executive produced by Crystal Fambrini and John Ryan, Jr. (Co-Founders of The Direct Message).